Radio Decibel makes the switch to Spine We're very excited to share our newest Spine jingle package: Radio Decibel 2016. One of the most legendary stations in Holland made the switch to Spine - and we’re amazingly proud of it! The package consists of 12 cuts, including Top of Hour, news, traffic, weather and 8 IDs. Anthony Timmers, Spine Jingles: “Exactly!” Barry Brand, morningshow host and creative services director for Radio Decibel: “Radio Decibel is the station of the rewind hits. Music from the 90s, the 00s and 10s - but also the hits from 2016. We made the switch to Spine. The result? So phenomenally! We’re really glad we have Spine jingles on air!” There’s more on its way! 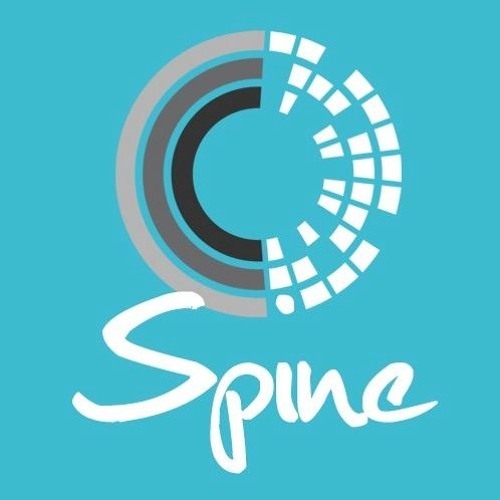 Sign up to the “Spine Alert” on the new spinejingles.com, get early access and be notified when new Spine jingle packages are ready!